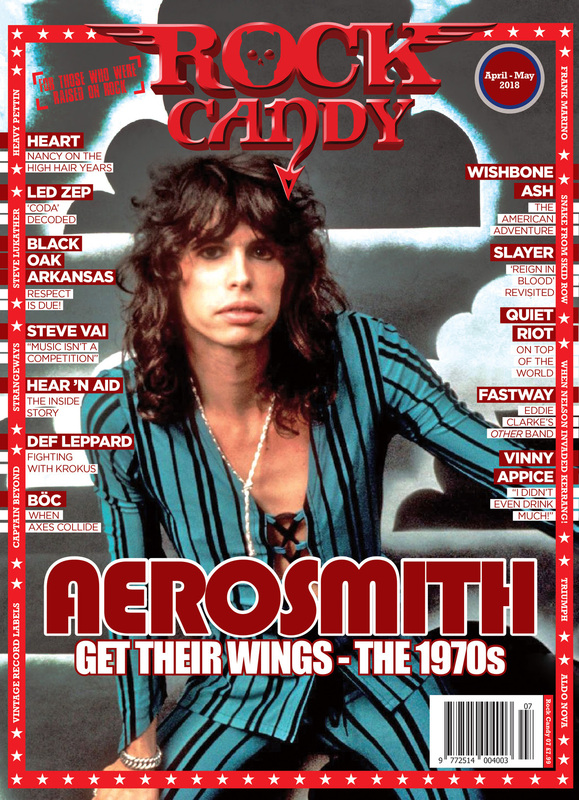 The Rock Candy Mag blog is where you get a regular dose of rock’n’roll rambling on whatever our writer of the week wants to get off his (or her) chest. Malcolm Dome will surely make mention of London’s messiest late night ’80s drinking dens. 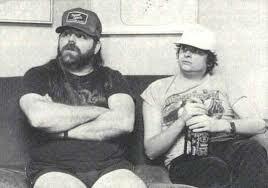 Paul Suter might want to regale you with tales of obscure Canadian bands you shouldn’t have missed first time around. HoJo will doubtless remember the day he was kidnapped, chained up and made up in the Kerrang! 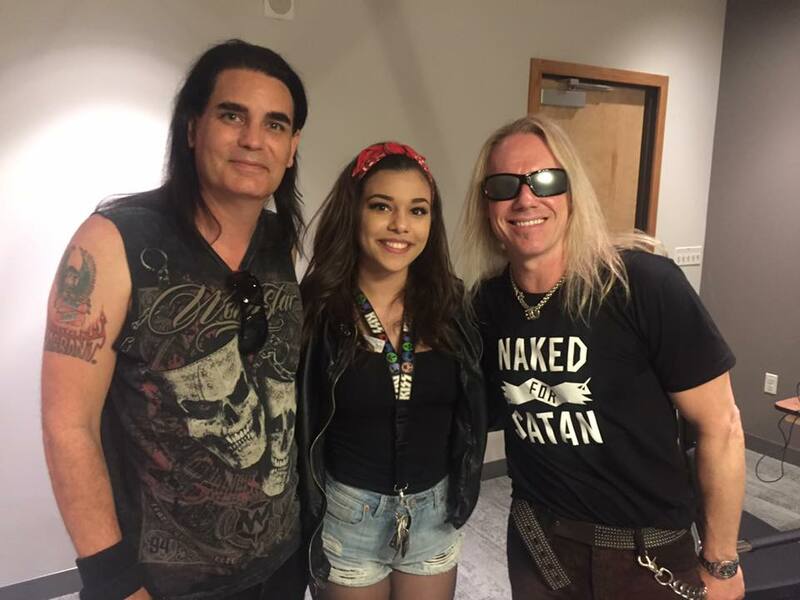 office by Wrathchild. Who knows? Derek Oliver might even reveal the real reason why he’s known as ‘Sausage’! But whatever the topic of conversation, we guarantee you won’t be bored! 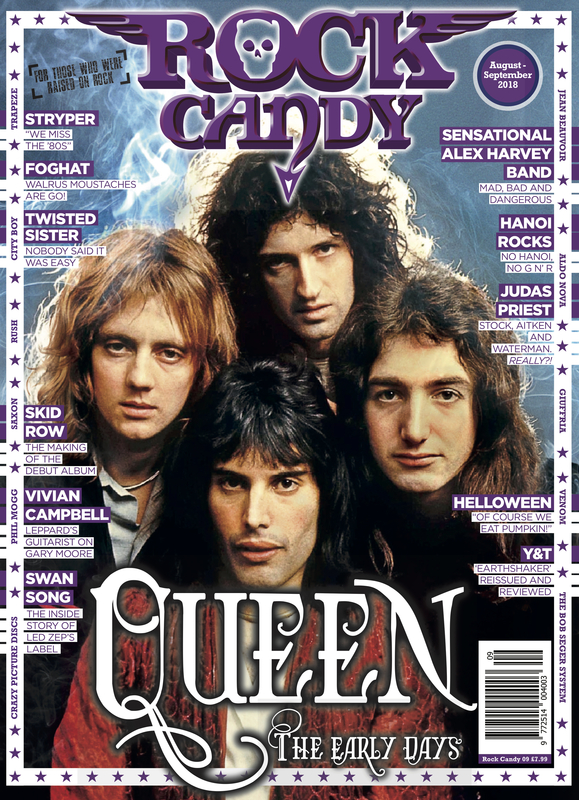 “I wrote KILLER QUEEN in just one night" said Freddie Mercury in a rediscovered and revealing 1974 interview in the latest issue of Rock Candy Magazine. 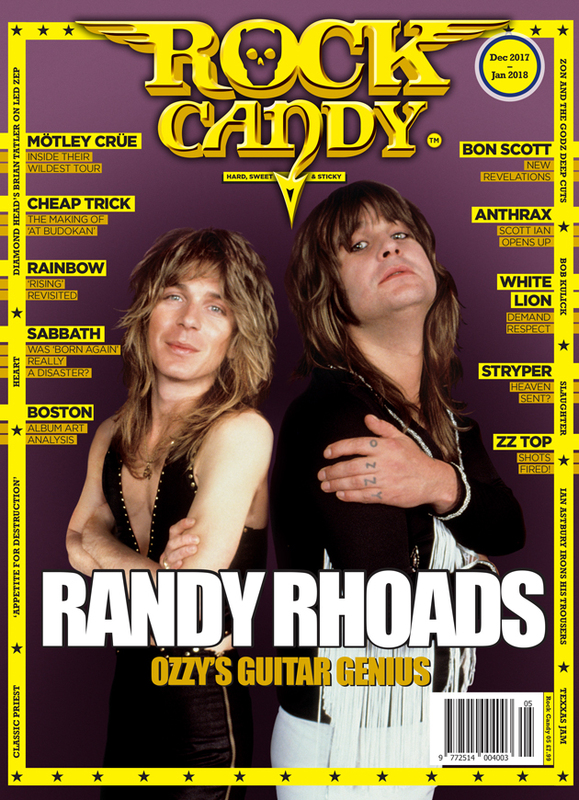 “We did what was necessary," says HEART guitarist Nancy Wilson of the band's high hair mid-80s re-invention in the latest issue of Rock Candy Magazine. 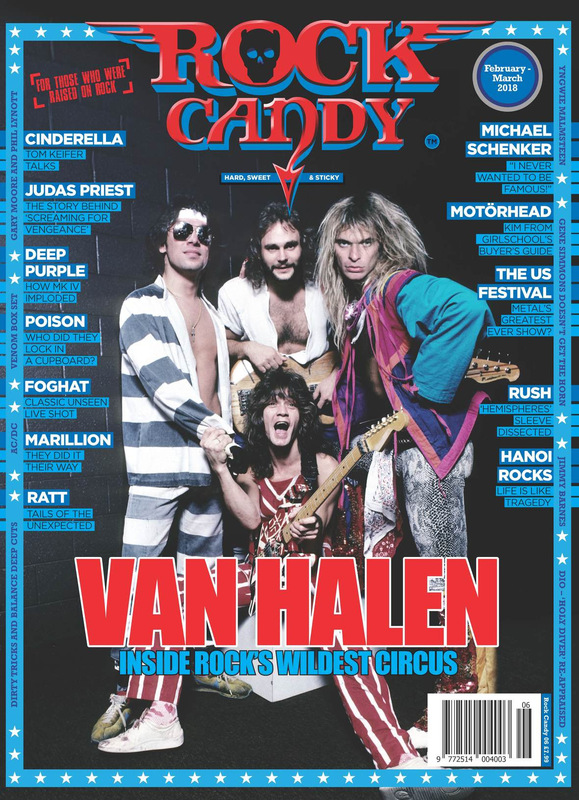 “Only Eddie Van Halen and Jimi Hendrix created a paradigm shift in rock", says Steve Vai in the latest issue of Rock Candy Magazine. 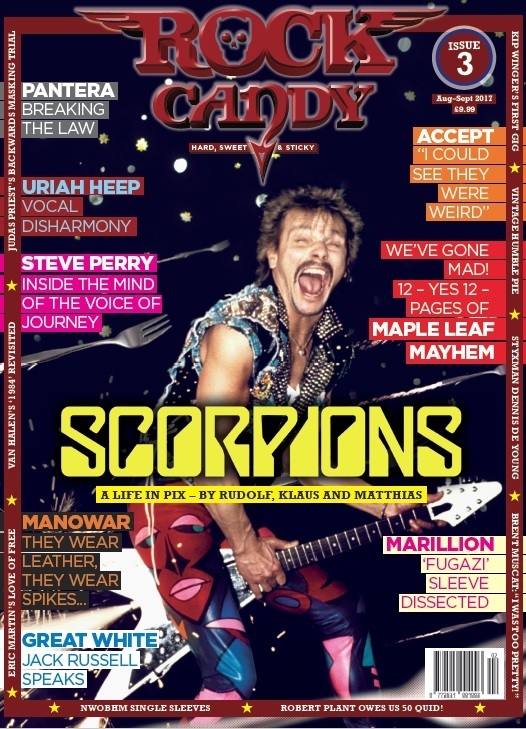 Issue #6 of the UK based Rock Candy Magazine features an exclusive candid interview with legendary rock guitarist Steve Vai. 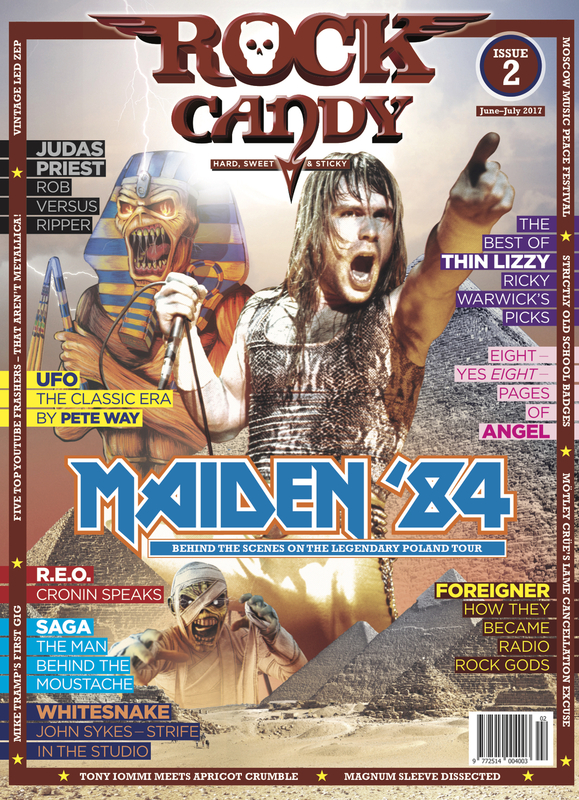 RCM News Release #3 - August 3, 2017 Former STYX vocalist and keyboardist Dennis DeYoung where he makes an emotional plea to his former bandmates to get the classic line-up back together in the latest issue of Rock Candy Magazine. You've gotta love Mark's classic early shots of GN'R! 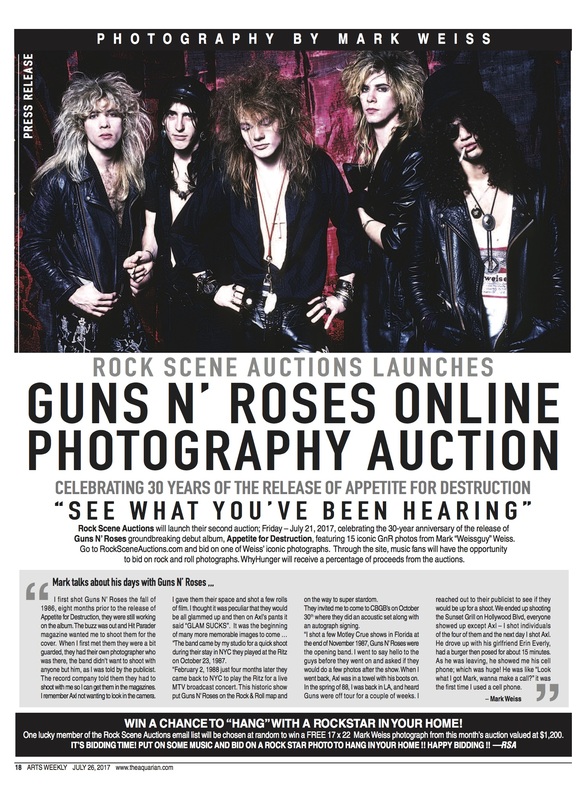 RCM News Release #1: Guitarist John Sykes ruthlessly sets the record straight concerning the recording of the "Whitesnake" album in the latest issue of Rock Candy Magazine.